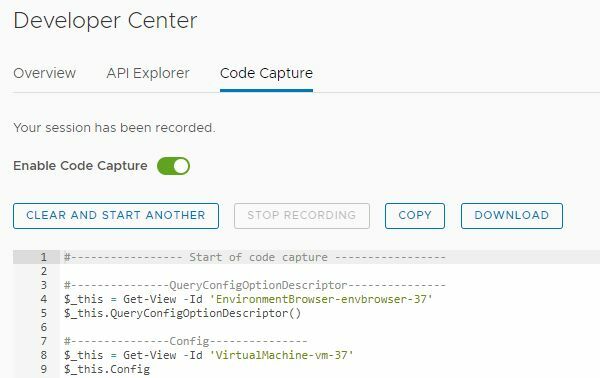 VMware vCenter Server 6.7 Update 2 has been released. New features and resolved issues. How to update from a previous version of vCenter Server 6.7.